If you have Comet Zone cursors installed, you should see a Galaxy Class starship as your mouse pointer throughout this website. When the cursor is pointing to a link that can be clicked on the arrow will turn from red to green and the ship's lights will flash! If not, click on the words on the image above. "Star Trek" is a registered trademark of Paramount Pictures. The USS Griffin is not endorsed by, authorized by, or affiliated with Paramount in any way. This site does not sell ads, collect fees, or sell merchandise of any kind. This sim is for entertainment and enjoyment purposes only. No copyright infringement is intended. 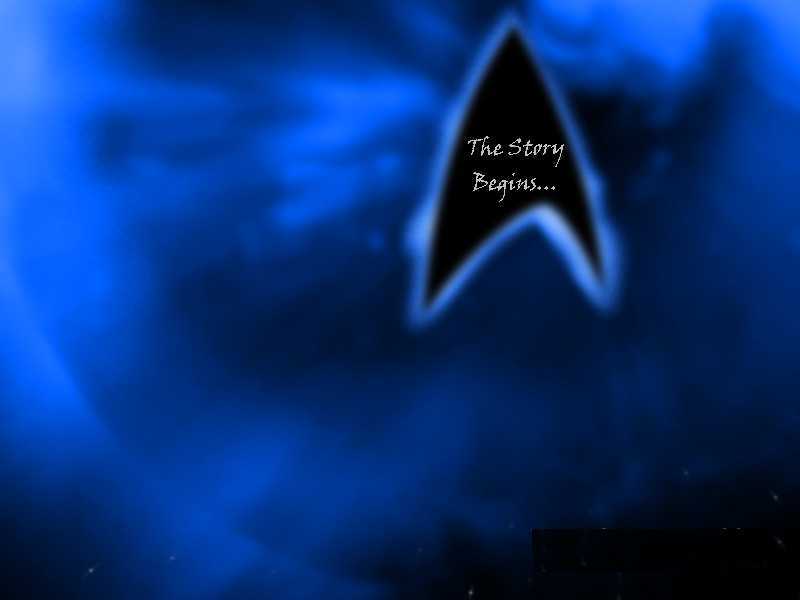 All background pictures are a modified version of pictures from StarTrek.com. All original site and story content is the property of the crew of the USS Griffin. This site created and maintained by Captain Priscilla Myst.